Save 25% on Shipping With FedEx & Dicom Ground! Limited Time Offer! 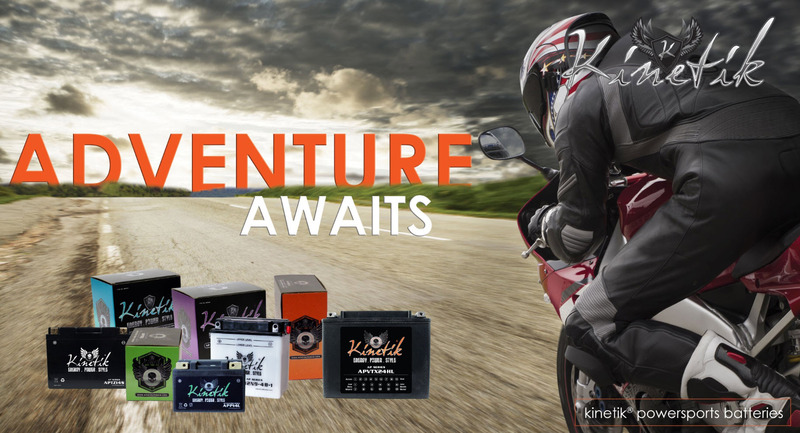 Keep those Batteries Charged & Ready to GO! 72 Volt 12 Amp Lead Acid Battery Charger With Wire Lead. We Just Have Great Customers! You Are All Awesome =) Thank-You! I have two of APC SMX1500RN2U UPSes with one external battery pack. One of them has original HW1235W batteries from CSB and the other came with Panasonic UP-VW1245P1. I've compared performance characteristics of these batteries with BU1270W F2 and the universal battery is a little bit better then CSB (less internal resistance) and much better than Panasonic (less resistance and more stored energy). I left batteries to charge for couple of days after the replacement and performed runtime calibration on my UPSes. The result was success and achieved runtime is consistent with factory specs. So, the BU1270W F2 battery is direct replacement for RBC115 application and given the price point - it is a smart buy. Batteries(2) were delivered free very quickly. Worked great in my Solara lawn mower. The batteries were very strong and lasted much longer under load than my previous ones. I would buy them from Battery Specialist again! Now my golf trolley is happy again...! My laptop battery gave out at the most inopportune time, right before a presentation. Called the Battery Specialist and they pulled out all the stops to get me this battery literally within hours. Popped it into my laptop, plugged it in, and was good to go and has been working just fine ever since. Interestingly, it seems to have corrected a couple of other issues with my laptop, that I now suspect might have had to do with the battery! Can't say enough good things about Battery Specialist and the battery. 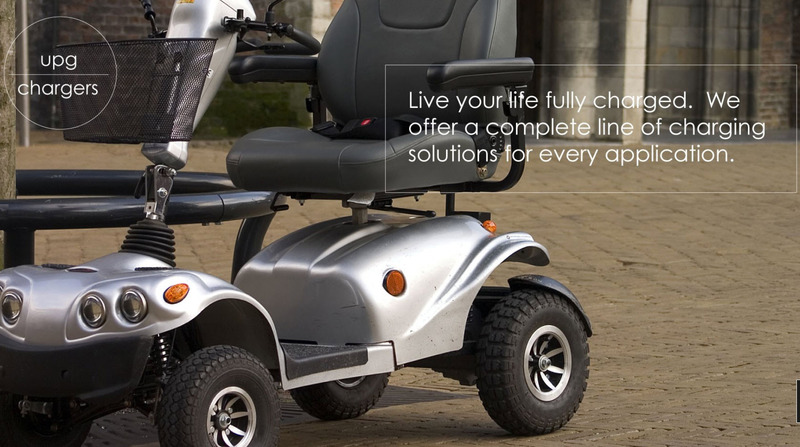 Battery Specialist is Canada’s leader in Mobile Power Solutions, Battery Supplier and Stored Energy Solutions. We supply Original Equipment Manufactuer quality products using the largest brand names in the industry. 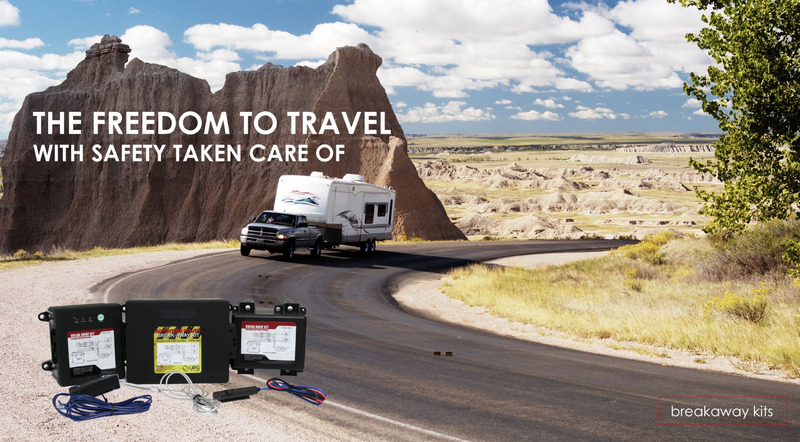 Emergency Preparedness, Safety, Security, Laptop, Mobility, Scooter, Inverters, Chargers, Battery Back-up and accessories for Cars, Trucks, Boats, RV’s, Motorsports, Commercial and Industrial applications.